This introductory half-day workshop is for health and support workers who wish to learn the basics about hepatitis B and effective strategies for working with affected communities. 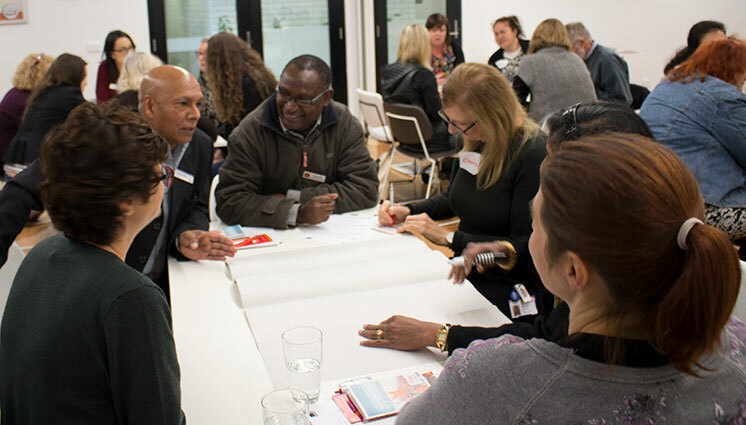 This training module has been developed by a partnership with St Vincent’s Hospital Melbourne and the Multicultural Health and Support Service at the Centre for Culture, Ethnicity & Health. **Important note: This workshop is held at Centre for Culture, Ethnicity & Health, 23 Lennox Street Richmond VIC 3121. Light refreshments provided for morning tea. For enquiries and to confirm special dietary requirements contact Vivien Fox on vivienf@ceh.org.au or 03 9418 9929.